We are Luvly. We are Bubbly. And we LOVE making parties! We are LuvlyBubbly, a children’s craft entertainment company. We strive to inspire the youngest minds of our generation with creative and fun parties. We are based in North North East London. 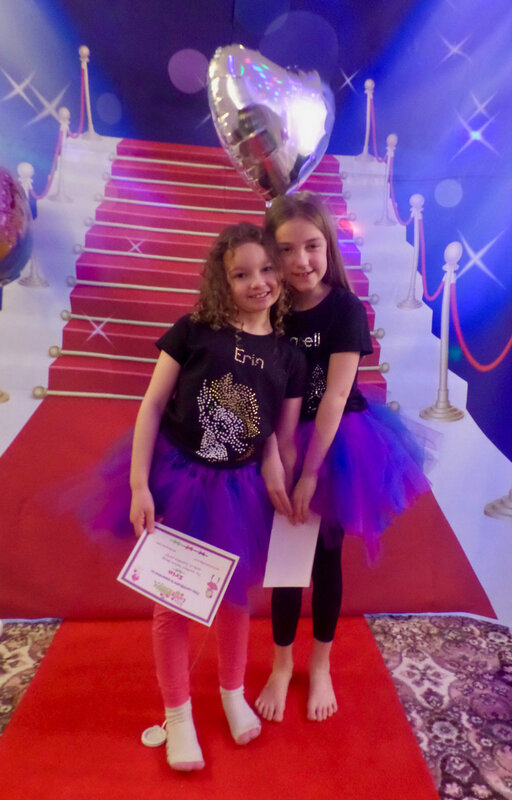 We organise children parties all around London and surrounding areas– including Kent, Essex, Herefordshire and parts of Sussex. We strive to inspire the youngest minds of our generation because we believe in MAGIC that exists in the mind of every child. It’s our mission to help set this magic free and let their parents relax and unwind – knowing their children are in safe hands. We pride ours on being unforgettable. Even when they’re adults, we want our children to look back on their creations and certificate of achievement and remember the fun they had that day with their closest friends. I’m Bev, the founder of LuvlyBubbly. “By doing what you love, you inspire and awaken the hearts of others”. It was this quote by Satsuki Shibuya that inspired me to start Luvlybubbly. I saw that there were many things that hold the children's freedom of expression back. From school uniforms to strict regulations and more, children rarely got a chance to amplify their own unique personalities. While order and rules are good things, I believed that individuality was the key in letting the content of their characters take flight. So in 2013 I started LuvlyBubbly with a vision of fusing learning and fun to reimagine children’s parties.. I wanted to provide children with the chance to set their imaginations free through the power of craft. If you would like to find out more or book your next children’s party now, please don’t hesitate to get in touch with us at any time. We look forward to hearing from you and hosting a party that your child will remember for the rests of their days!